U.S. shipbuilder Huntington Ingalls Industries (HII) announced today a number of changes across its leadership team. HII’s Board of Directors has elected Christopher D. Kastner to succeed Barbara A. Niland as the company’s chief financial officer and corporate vice president, business management, effective with Niland’s retirement on March 1, 2016. Furthermore Philip Luna, corporate vice president and president, UniversalPegasus International (UPI), a subsidiary of HII, has been promoted to the HII senior executive team, effective immediately. 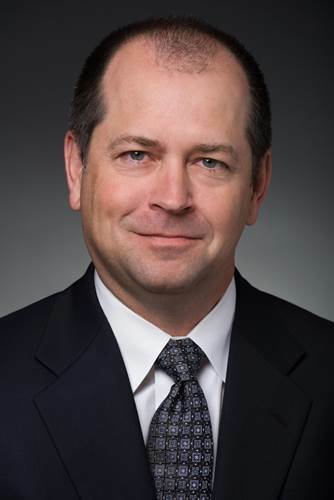 The company also announced that, effective March 1, 2016, Michael S. Smith, currently serving as corporate vice president, corporate development and nuclear and environment sciences, will also join the senior executive team in the role of corporate vice president, strategy and development. All three of the new appointments will report to HII President and CEO Mike Petters in their new roles. Kastner, who currently serves as corporate vice president and general manager, corporate development, will be responsible for directing the business strategy and processes in support of business growth and profitability goals in this position. He will also have responsibility for corporate business management functions, including investor relations, treasury, internal audit, contracts, accounting, financial reporting, planning and analysis, rates and budgets, and mergers and acquisition. Additionally, he will provide oversight for segment business management, contracts and estimating and pricing. Kastner has more than 25 years of experience in the financial and business development arenas. Prior to being named to his current position in August 2012, he served as vice president and CFO for HII’s Ingalls Shipbuilding division. 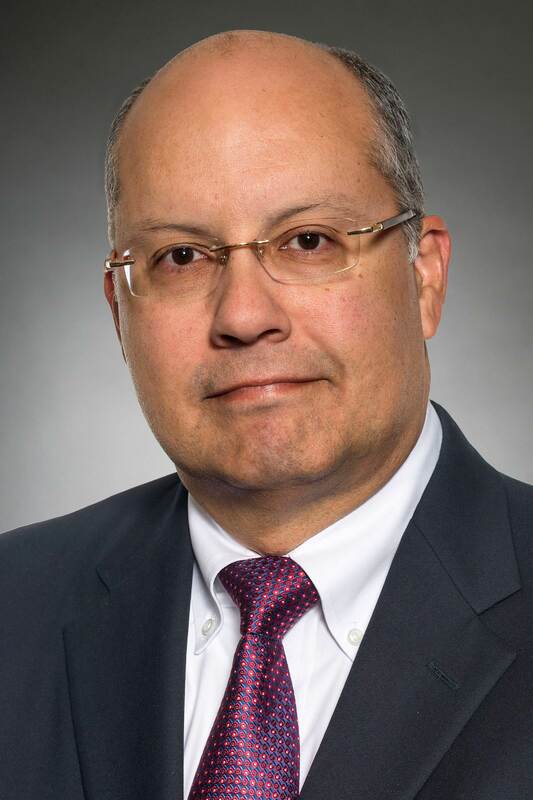 He also served as vice president, business management, and CFO for Northrop Grumman Shipbuilding-Gulf Coast and as vice president, contracts and risk management, for Northrop Grumman Ship Systems. 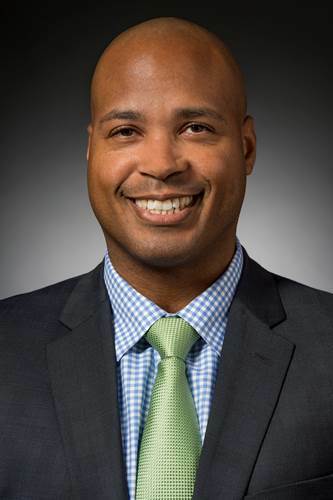 He began his career at Northrop Grumman working on the B-2 program and had various business management positions, including working in the treasury organization negotiating strategic transactions. He has a bachelor’s degree in political science from the University of California at Santa Barbara and an MBA from Pepperdine University. He also completed an executive management course in mergers and acquisitions at Stanford University. He is on the board of directors for WHRO, the only public broadcasting station in the United States owned by a collaboration of 19 public school districts, and serves on the board of trustees for Eastern Virginia Medical School. 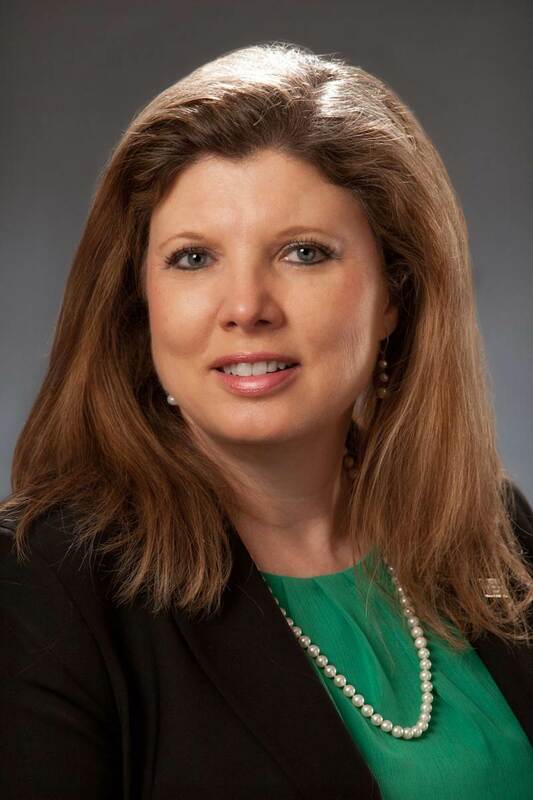 Smith joined HII in 2014 in the role of corporate vice president, business growth. He came from BAE Systems, where he worked for 10 years—most recently as sector vice president, business development, strategy and planning, for the Support Solutions sector. Prior to BAE, he worked at Marsh USA, Inc. as a leader for the company’s nuclear risk practice and then as vice president for insurance services.